Cars might not be able to drive themselves just yet, but they can already park themselves in some cities. 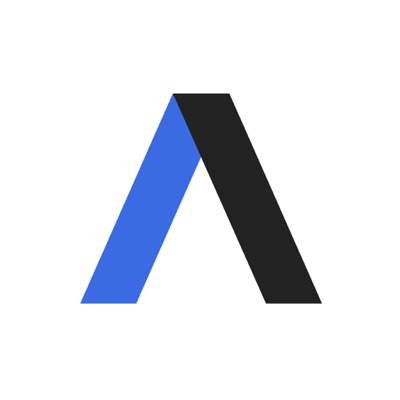 Why it matters: Automated parking, just now being rolled out as a way to save space and money in crowded cities, will become increasingly important once plug-in autonomous vehicles hit the streets by giving them a place to stop and recharge between rides. 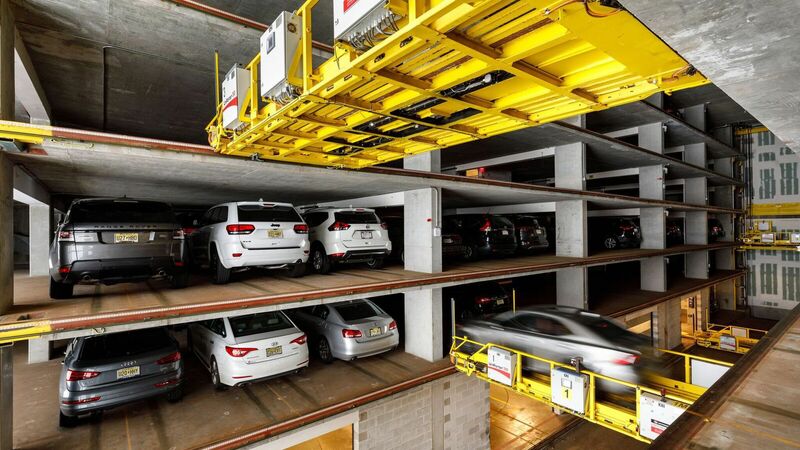 What's happening: U-tron, the automated parking division of Israeli automation company Unitronics, has 8 robot garages up and running in New York, New Jersey and California, with 25 more in development around the country. Today, drivers pull into a bay then vacate the car and the robot takes over. Someday, AVs will drive into the bay themselves. U-tron's system can pack cars 4 inches apart, with 6 inches of overhead clearance. Packing cars like sardines allows developers to accommodate 2–3 times as many vehicles as a normal garage. Without human intervention, robot garages generate savings on labor, ventilation and lighting costs. It takes about 5 minutes to summon and retrieve a parked car from a loading bay. What's next: U-tron EVP Yair Goldberg says the company is talking with major automakers to make sure its parking robots can communicate with their driving robots.